Midwest Taekwondo | For Sport. For Health. For Life. Mission: To empower individuals and families with strong moral fiber, emotional resilience, physical fitness, safety awareness and dynamic leadership skills through traditional and sport Tae Kwon Do. Our Core Values: Centered around the 5 Tenets of Tae Kwon Do, we strive to exemplify each value in our service to others, while working to cultivate these meaningful values in each student. Welcome to Midwest Tae Kwon Do, located in beautiful downtown Plymouth, Michigan. 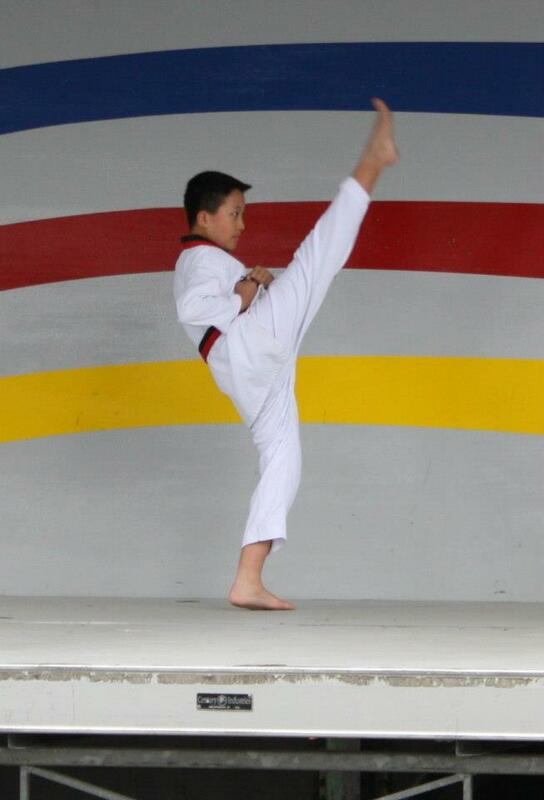 Our dojang offers traditional Tae Kwon Do and Olympic Sport Tae Kwon Do for children, teens and adults. 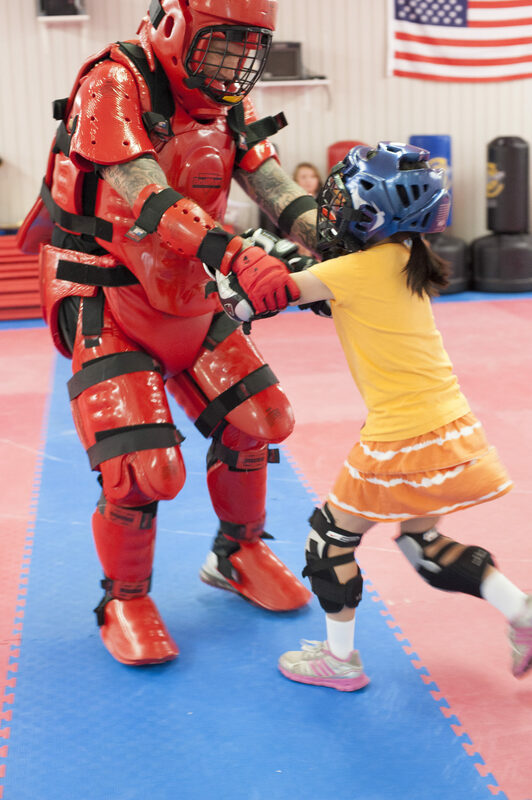 We also offer fitness kickboxing, heavy-bag boxing, personal fitness training, senior citizen fitness, and self-defense programs through Fighting Spirit Safety. Midwest Tae Kwon Do is located within walking distance of downtown Plymouth, MI. The school features 11,000 square feet of space that houses three matted gyms, men’s and women’s changing rooms, a spectator viewing area, a weight room and a pro shop for the sale of gear and other items. As the premier Tae Kwon Do training facility in Michigan, we pride ourselves in being an empowerment-based organization. We teach discipline and accountability as the pathway to achievement. Regardless of skill or physical ability, students who work hard, take personal responsibility and strive toward being the best they can be are supported, encouraged and rewarded in the process. We welcome you to visit and talk with our Staff to see the difference high standards can make. 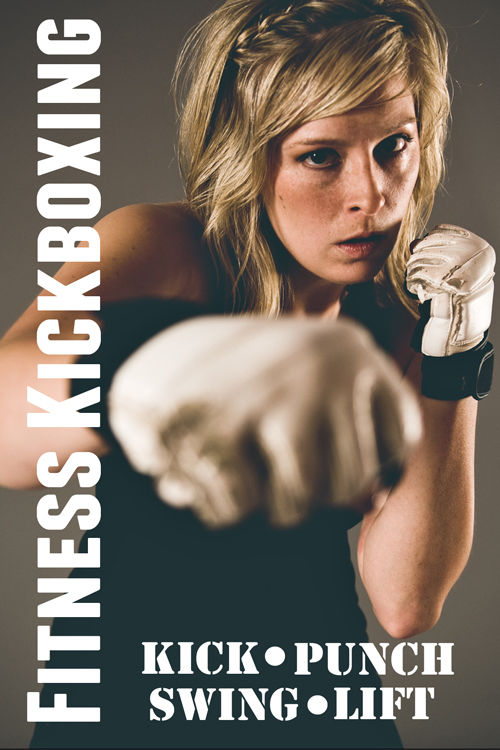 We offer traditional and sport Taekwondo, Fitness Kickboxing/Boxing and so much MORE!